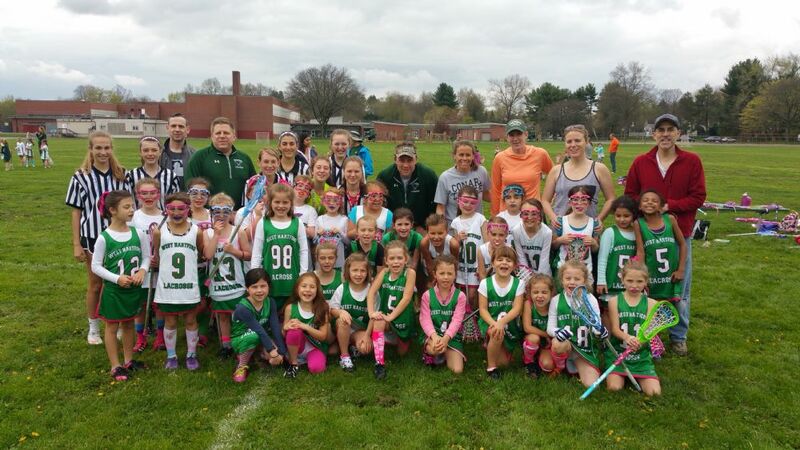 Give back to the game and become a youth girls’ lacrosse official! This year, 2019, the requirements for becoming an Official for Girls Youth Lacrosse Games are below. Please read these requirements carefully"
#1: You must become a member of US Lacrosse, (this is mandatory) or renew your membership through June 30, 2019 to be able to complete your registration. Be sure to choose OFFICIAL as well as PLAYER. Please do this FIRST. #3: There are two types of training. Each official must attend and successfully complete CLASSROOM CLINIC and a FIELD CERTIFICATION CLINIC/RATING. Scroll down to the bottom of the list and click on the classroom and field registrations for WEST HARTFORD. All NEW & RETURNING Officials are required to attend six (6) hours of classroom training, no exceptions. Completion of the Online Rules and Penalties Course – Available at US Lacrosse website: www.uslacrosse.org. There is no charge for any of the tests or courses. If you get charged contact Larry Stowe at the email provided below. 6. Click on "Women's officials"
7. You MUST complete both courses under "Rules Courses and Rules Webinars"
If you wish to attend a field certification in another town, and the website will not let you, please contact Larry Stowe at the email below with this request. I will try to get permission for you to attend, but there are no guarantees. Space may be limited and there may not be room for officials from outside the town. 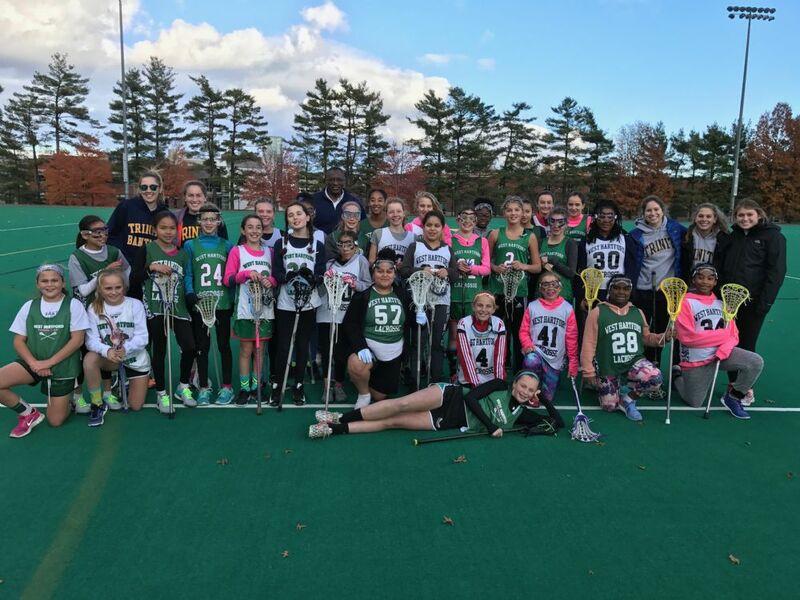 WHGL coaches and players combined forces with Inner City Lacrosse (innercitylacrosse.org) to have a great day of lax at Trinity College. Check out their mission at their website and many thanks to the Trinity Players for coaching and for our WHGL players for coming out.